As we dive into the second month of the year, we turn our focus to heart health. In this issue you’ll find a great article from Dr. Peter D’Adamo with terrific information about keeping your heart healthy. You’ll also find helpful tools and resources to make taking care of yourself easier. It is also important to remember that as we take care of our physical hearts, we must also care for our emotional hearts. This means making sure that we fully express ourselves, and we don’t bottle up our emotions. It also means finding ways to cultivate joy in our lives. Joy can be found in the most humble places, whether it is taking a moment to enjoy the sunshine on your face, bear witness to the beauty of nature, experience the appreciation of a kind word given or received, or expressing gratitude for the gift of our lives. Even in our dark moments, there is joy to be found, if we are open and willing to see it. So take care of your hearts, eat right, exercise, be grateful and cultivate joy. This is the magical mix for a life well lived. 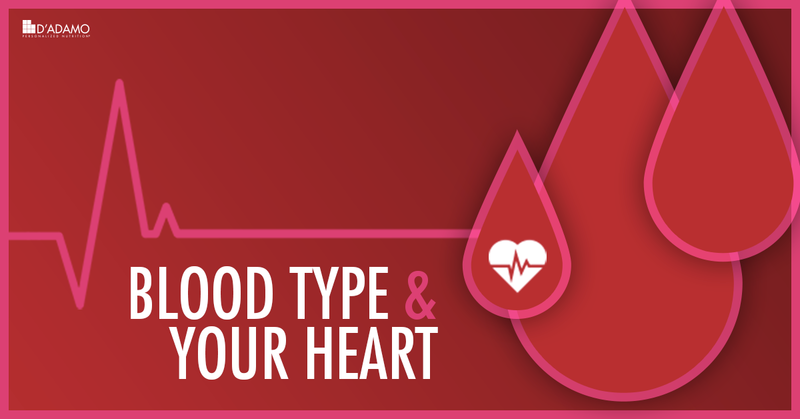 Your blood type can influence your cardiovascular system in many ways. 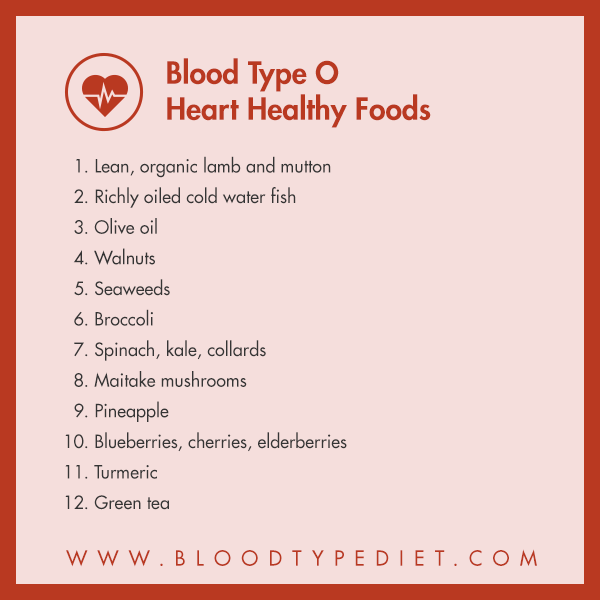 There's a strong correlation between blood type and the ability to metabolize fats and oils. Blood type affects the thickness of the blood and reactivity of blood vessel walls. It also affects the body's chemical response to stress. Since stress is an important factor for heart disease, these blood type-specific variations can be a key factor in cardiac health. There are also risk factors, such as smoking cigarettes, that have nothing to do with your blood type. Heart disease is more common among blood types A and AB, although nobody is immune. The main difference is that As and ABs tend to have problems with high cholesterol, while Os and Bs tend to have high triglycerides, formed by eating too many carbohydrates. The higher rates of As and ABs in heart disease patients can skew the results of dietary studies. If 75% of cardiac patients in a study improve with a low fat diet, most researchers don't worry about the other 25%. They simply recommend the low fat diet for all heart disease patients. That's why the "conventional wisdom" about what constitutes a "heart healthy diet" differs so much from what I recommend for Blood Types O and B.
Intestinal alkaline phosphatase, or AIP, is an enzyme produced in the small intestine that breaks down dietary cholesterol and fats. 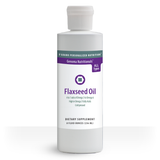 It is released in response to ingesting proteins and fats, especially saturated fat. 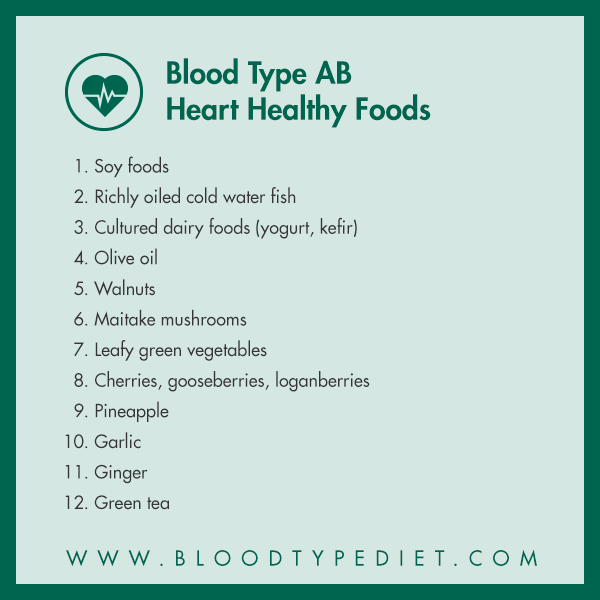 Blood types O and B release far higher quantities of AIP than blood types A and AB. This means that meals high in animal products are more fully digested in Os and Bs, and do not usually spike blood cholesterol levels. But a low fat, high carb diet often leads to Metabolic Syndrome for Os and Bs. Metabolic Syndrome is a clustering of conditions that raises your risk for heart disease and other health problems. These factors include abdominal fat, high triglycerides, low HDL ("good" cholesterol), high blood pressure and high blood sugar. The ability of blood to clot, or harden, is important so we don't bleed to death after an injury. Blood is fluid, but contains platelets and inactive clotting factors. The clotting factors are activated when there's an injury, so they can make platelets stick together to form clots. These clots are good when there's a wound that needs mending, but can be harmful when there are only slight damages to blood vessels. The clots themselves can build up and inhibit proper blood flow, like a layer of scabs inside the blood vessel. Sometimes a clot can break off and get lodged elsewhere in the body, blocking blood flow there. This can lead to heart attacks or strokes if the clots cause blockages near the heart or brain. Blood type influences a clotting factor called Factor VIII. This factor is higher in blood types A and AB, and lower in blood types B and O. Types A and AB are also more likely to get arterial inflammation, which damages artery walls. Irritated skin inside the vessels means more spots for blood clots to form. Type Bs and ABs have trouble regulating nitric oxide, a compound which allows blood vessels to relax and open up. The foods for these types are chosen to be high in arginine to promote nitric acid production. B-specific lectins, such as those found in chicken, interfere with fat metabolism and can directly thicken blood. Avoiding the harmful foods helps to promote healthy blood vessels. The heart is a muscle, and regular exercise helps to keep it strong and able to keep pumping efficiently. Exercise also helps to maintain a healthy weight, and can lower stress levels. Type As have naturally high levels of cortisol and difficulty lowering it. Gentle exercise such as walking, tai chi, and yoga can help lower stress levels and promote fitness in As. Over training or heavy aerobic exercises can cause additional stress to the A body, causing more harm than good. For Blood Types B and AB, stress regulation and overall fitness are achieved with a balance of moderate aerobic activity and mentally soothing, stress-relieving exercises. Such activities as hiking, martial arts, swimming, cycling, tai chi, yoga, Pilates, and brisk walking are good choices. Exercise is key to cardiovascular health, and this is especially true for blood type O. Strength training builds up muscle mass, which aids in metabolic efficiency. Type O requires regular, high intensity exercise to maintain optimal physical health and emotional balance. But any amount of movement is better than none, if you're not currently healthy enough for intense workouts. For more information, including details about diet and exercise recommendations, you can refer to my book Cardiovascular Disease: Fight It With the Blood Type Diet. 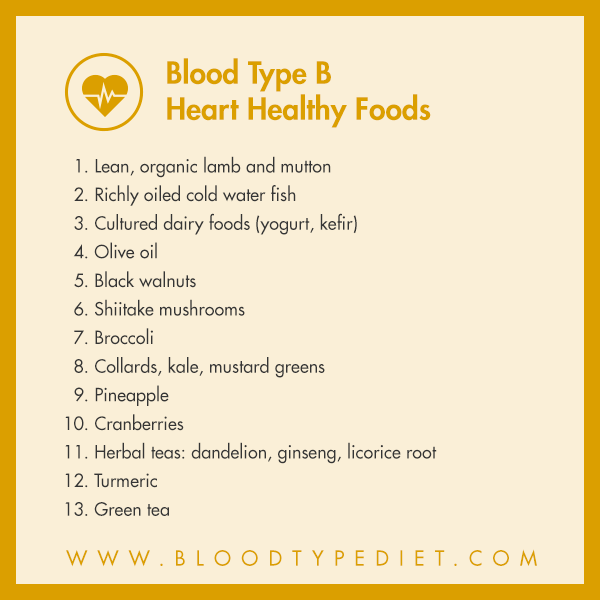 A complete listing of the foods for the Blood Type Diet can also be found on the Type Base. Eat small to moderate portions of high quality, lean, organic meat several times a week for strength, energy, and digestive health. Meat should be prepared medium to rare for the best health effects. If you char broil or cook meat well-done, use a marinade composed of beneficial ingredients, such as cherry juice, spices, and herbs. Include regular portions of richly oiled cold-water fish. Fish oils can improve cardiac health, contribute to lower cholesterol and triglyceride levels, and support thyroid function. Consume little or no dairy foods, as Blood Type O poorly digests them. Eliminate wheat and wheat-based products from your diet. They are the gateway to metabolic syndrome and cardiovascular disease for your blood type. Limit your intake of beans, as they are not a particularly good protein source for Type Os. Some contain reactive lectins that can impair metabolic activity. Eat lots of BENEFICIAL fruits and vegetables. If you need a daily dose of caffeine, replace coffee with green tea. It isn’t acidic and has substantially less caffeine than a cup of coffee. Use BENEFICIAL and NEUTRAL nuts and dried fruits for snacks. Avoid red meat. Low levels of hydrochloric acid and intestinal alkaline phosphatase make it hard for Blood Type A to digest. Derive your primary protein from soy foods and other plant sources. Include regular portions of richly oiled cold-water fish every week. Include modest amounts of cultured dairy foods in your diet, but limit fresh milk products, which cause excess mucus production. Eat your beans; beans provide an essential high-protein vegetable source for Blood Type A.
Don’t overdo the grains, especially wheat-derived foods. Avoid wheat if you have a heart condition, diabetes, or are overweight. Eat lots of BENEFICIAL fruits and vegetables, especially those high in antioxidants and fiber. Drink 2 to 3 cups of green tea every day for extra cardiovascular and immune system benefits. Eat small to moderate portions of high quality, lean, organic meat (especially goat, lamb, and mutton) several times a week for strength, energy, and digestive health. Meat should be prepared medium to rare for the best health effects. If you char broil or cook meat well-done, use a marinade composed of beneficial ingredients, such as cherry juice, spices, and herbs. Include regular portions of richly oiled cold-water fish. Fish oils can improve cardiac health and contribute to lower cholesterol and triglyceride levels. They can also help counter inflammatory conditions and balance immune activity. If you are not accustomed to eating dairy products, introduce them gradually, after you have been on the diet for Blood Type B for several weeks. 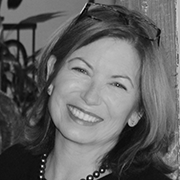 Begin with cultured dairy foods, such as yogurt and kefir, which are more easily tolerated. Avoid foods that are Type B red flags, especially chicken, corn, buckwheat, peanuts, lentils, and potatoes. Derive your protein primarily from sources other than red meat. Low levels of hydrochloric acid and intestinal alkaline phosphatase make it difficult for Blood type AB to digest meats. Use soy foods and seafood as your primary protein. Include regularly portions of richly oiled cold-water fish every week. Don’t overdo the grains, especially wheat-derived foods. Avoid wheat if you have heart disease. Avoid coffee. Substitute green tea every day for extra cardiovascular and immune system benefits. Designed by Dr. Peter J. D'Adamo, Genoma Cardia is a unique cardiovascular support formula that features a synergistic blend of time-honored botanicals, amino acids, and nutriceuticals. 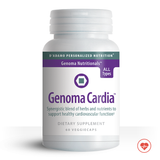 Based on Dr. D'Adamo's three decades of clinical experience, Genoma Cardia encapsulates the most current naturopathic research on how to best support the heart function, assist in the maintenance of healthy blood pressure already in the normal range, and promotes optimum strength and resilience of the circulatory system. 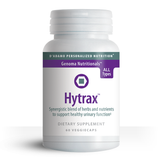 Hytrax is a blend of synergistic herbs used to support proper water balance within the body and promote kidney, bladder and urinary tract health. The central ingredient of Hytrax is organic dandelion leaf (Taraxacum official), which was a common herb in Native American medicine, often using the root to maintain normal digestive health and provide gentle kidney support. Nitricycle blends synergistic botanicals with the amino acid L-Arginine that is an essential precursor of nitric oxide, which helps maintain healthy blood vessel tone thus making it popular for athletes and exercise enthusiasts. There is some evidence blood types B and AB may benefit more from Nitricycle although it is good for all types. Condition-specific tools for preventing and treating cardiovascular-related conditions that are not available in any of Dr. D'Adamo's other books. 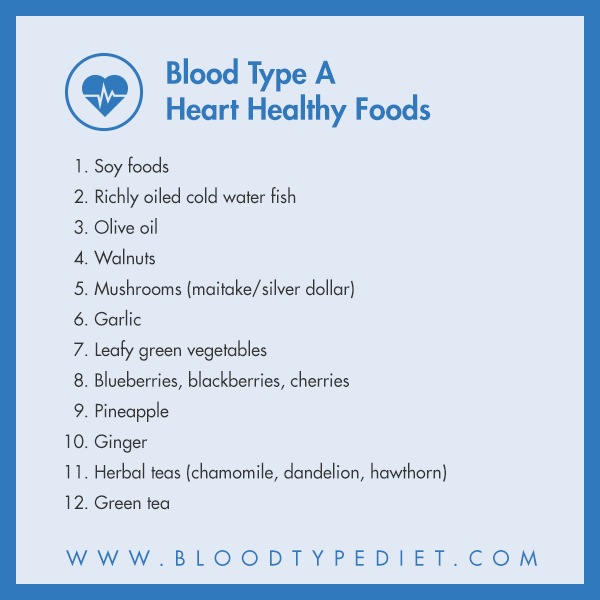 A diet tailored to your blood type that helps you manage, prevent, or treat the symptoms. Finally, the book includes a four-week plan for getting started that offers practical strategies for eating, exercising, and living right to fight and treat heart conditions, including high blood pressure, high cholesterol, vascular problems, and angina. What better way to show those you love how much you care with a home-cooked meal. Here are delicious, right for each blood type, stuffed turkey breast recipes that are a easy to make, tasty, and will be a beautiful Valentine’s Day meal for that special someone or the whole family. Share the love.